A website is an important part of your brand identity and allows you to create the right impression to the thousands of prospective clients who are searching online for local businesses. 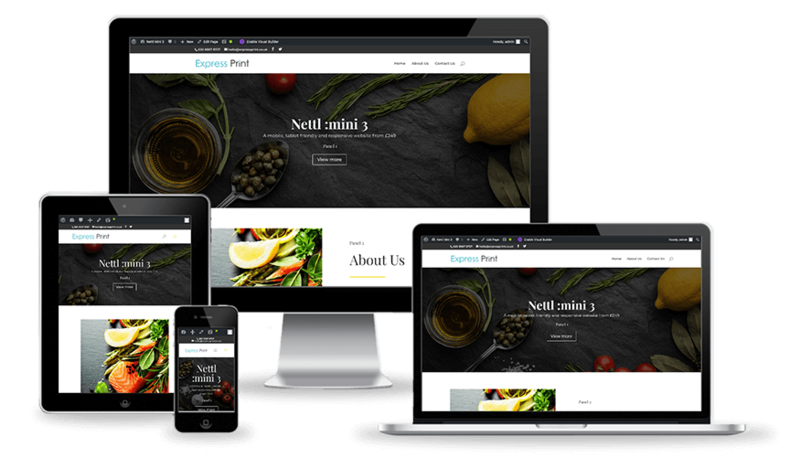 If your business is just starting out and you have little content but need a presence on the web, then our Nettl :mini websites are just the answer. A mobile, tablet friendly and responsive, all in one website, these sites, built from standard templates, are great value for money. And not to mention the quick turnaround in having your site up and running within a very short period of time. Prices of our Nettl :mini websites range from £249 – £449. 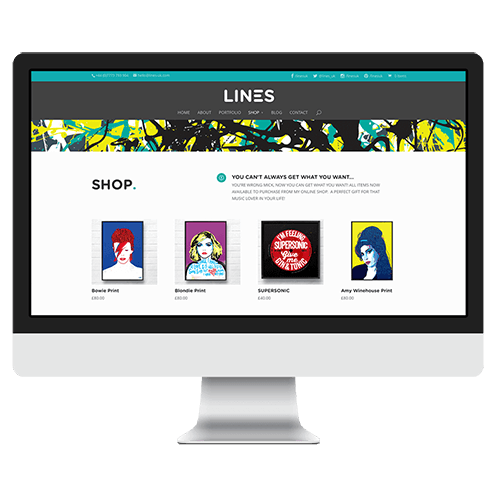 Our 3 panel Nettl :mini sites are suitable for short term landing pages or for where a company needs to have a presence on the web but doesn’t have huge amount of content and images. The next level up, our 5 panel Nettl :mini sites are suited for those companies or organisations where they have more to say and perhaps want to list the services they can offer. Our 7 panel Nettl :mini sites offer you the opportunity to feature more content and images, perhaps even testimonials. Looking for something more bespoke? Our Nettl :one websites are ‘responsive’ and will adapt and reflow to suit any device. It is a known fact that with half of all visitors browsing on their phones, a responsive and mobile friendly website will help you gain more engagement with prospective clients. At Express Print we specialise in creating beautiful and functional websites and we are with you every step of the way to help you take your business to the next level. Are you in the service industry? Clients these days want to be able to interact with you online. With our Nettl :connect websites, we an add the online elements to your website that will allow you to connect your business to your clients. 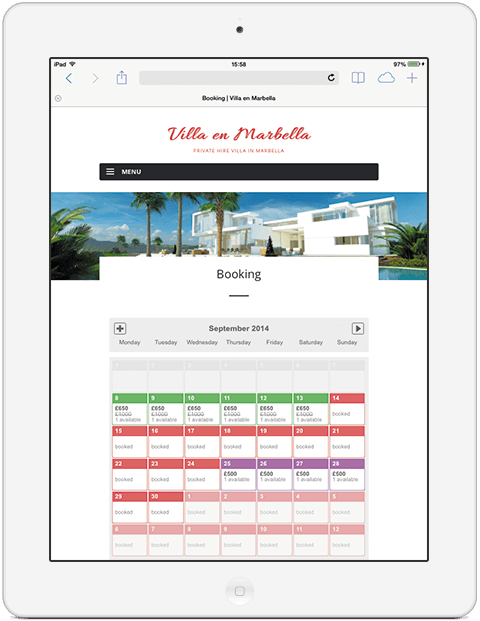 Online bookings, reservations, appointments – we can add this functionality to your site and make it easier for your clients to do what they need to do.